Good morning. 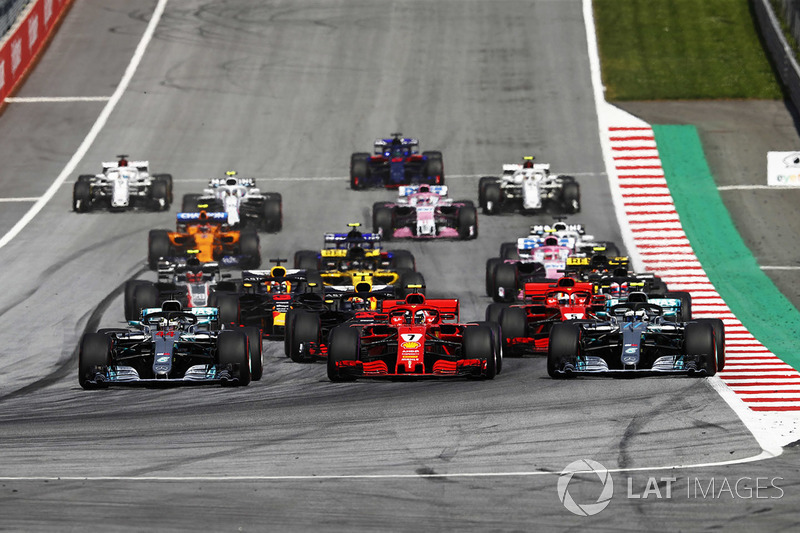 After a run of fairly uneventful Formula 1 races, the Austrian GP served us up a thriller as Max Verstappen showed maturity beyond his years, Ferrari got a title hopes boost and Mercedes had its most painful day of the modern era. If you missed any of the news or action, here is your Debrief from all that happened at the Red Bull Ring. Max Verstappen has been a new man since his incident-filled campaign hit rock bottom at the Monaco Grand Prix. Since then he has finished on the podium at all three races, and in Austria was in superb form to capture his first victory of the campaign. 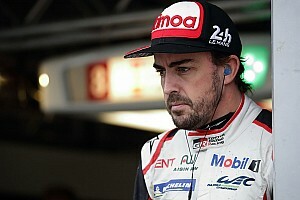 Some aggressive driving on the opening lap to muscle his way past Kimi Raikkonen, and then a masterclass in tyre management to look after some badly blistered tyres, helped the Dutchman get himself back into championship contention. 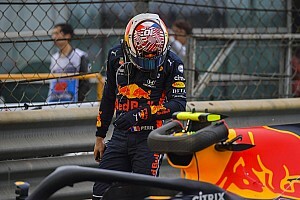 But it was a far from easy win; especially with teammate Daniel Ricciardo retiring – which prompted Red Bull to turn down the leading car’s engine. 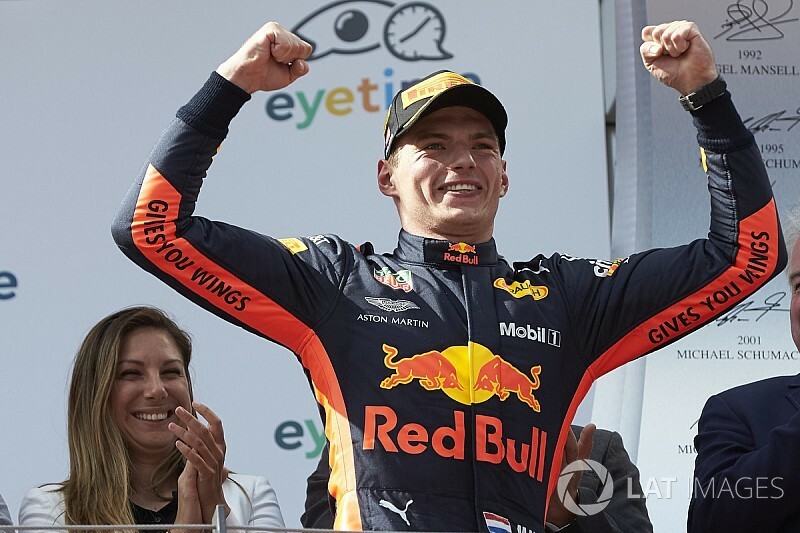 Verstappen’s bosses revealed how the youngster was able to pull off such a feat – thanks to a ‘cute’ tactic of backing off in the final sequence of corners. Speaking after the race, Red Bull boss Christian Horner revealed how Verstappen changed his approach to the final turns once it became clear he needed to look after his tyres. Having started the race 1-2 on the grid on the back of its biggest car update of the season, Mercedes had every right to feel a bit of confidence about its hopes for the race. 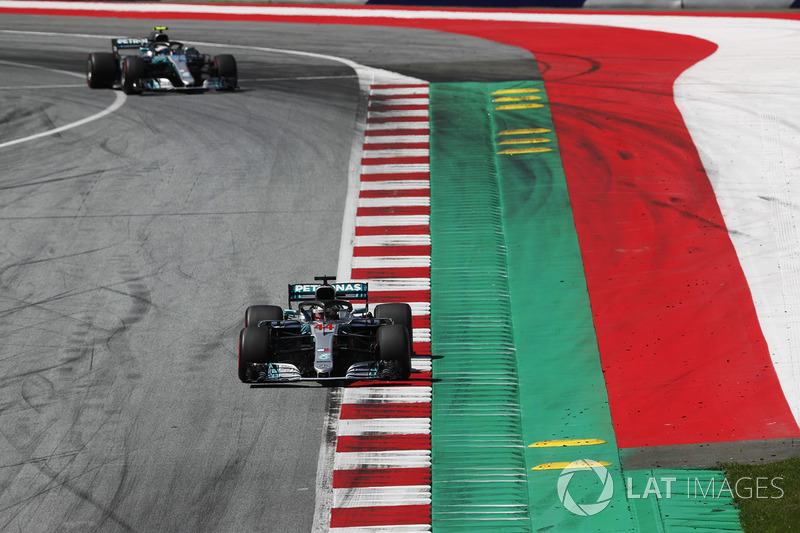 But in the end the Austrian Grand Prix turned out to be a disaster for the team, with both pole position man Valtteri Bottas and Lewis Hamilton retiring with mechanical problems on an afternoon when the team also made a major strategy mistake. Team boss Toto Wolff was clear afterwards about just how much the double DNF hurt. Lewis Hamilton said afterwards that the team needed to pick itself up quickly if it was not going to risk throwing the world championship away. "We can't afford to throw away points,” he told C4. “We need to find a bulletproof method to move forward for strategy because if our car had kept going it was an easy win for us, we were comfortably ahead." 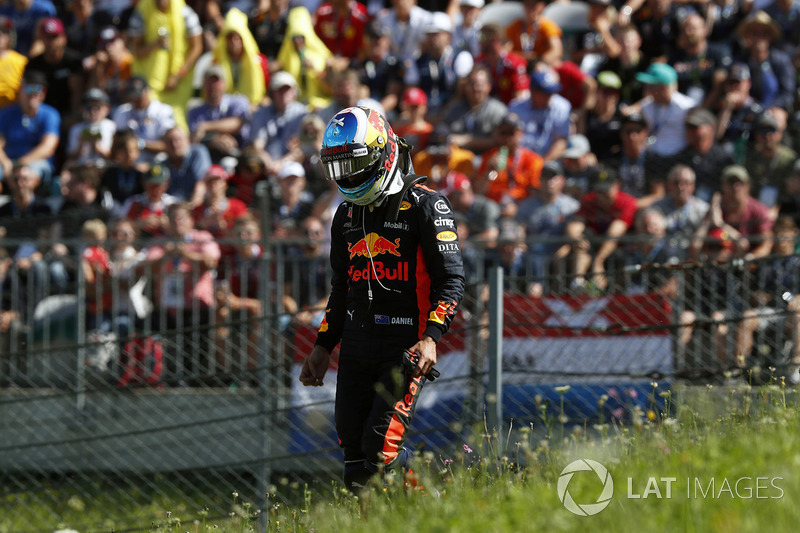 Daniel Ricciardo may have left the Austrian Grand Prix without any points following a DNF, but the word over the weekend was that he is set to be rewarded with a new Red Bull deal. The Australian is out of contract at the end of 2018 and had been waiting to see if there were options at Mercedes or Ferrari before committing to Red Bull, which will use Honda engines next year. 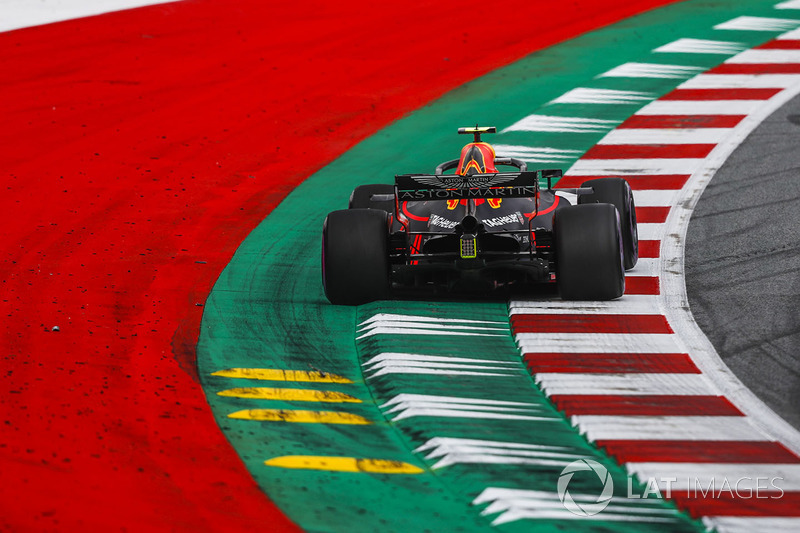 But following the latest talks that took place ahead of and over the Red Bull Ring weekend, it now appears that only a few details are missing before Ricciardo commits to staying. 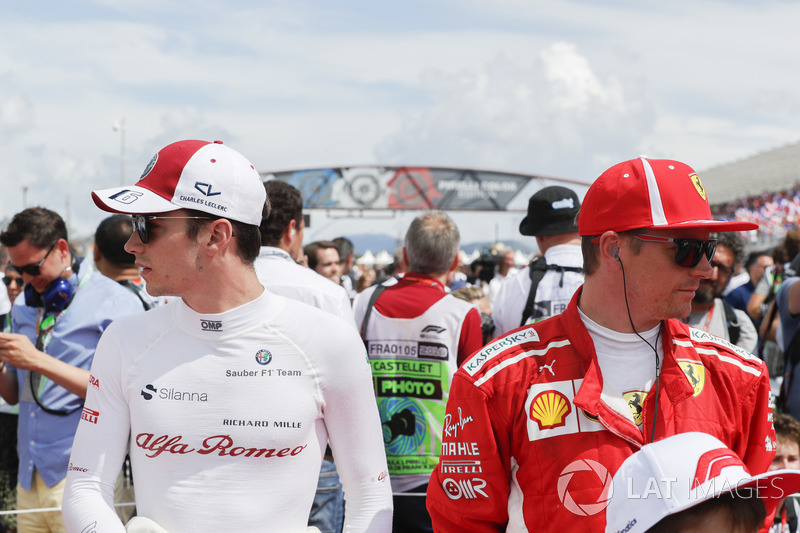 That Charles Leclerc is in pole position to replace Kimi Raikkonen at Ferrari next season does not appear to be in much doubt. 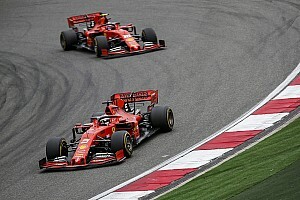 But paddock whispers in Austria went a bit further and suggested that Ferrari was looking at making the switch earlier: perhaps as early as the Belgian GP. 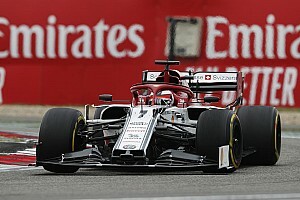 But Sauber team boss Frederic Vasseur was quick to pour cold water over that idea: insisting that there had been no discussion at all with Ferrari about Leclerc’s future. 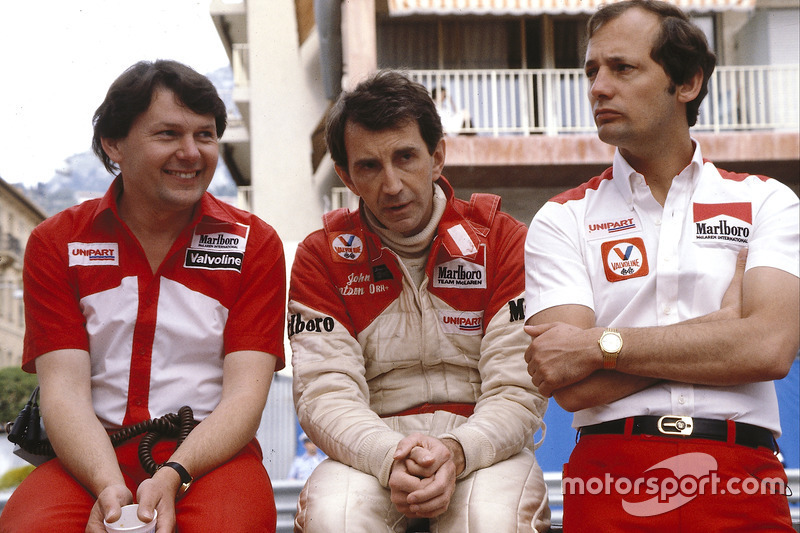 Vasseur said: "We have a contract until the end of the season and we didn't speak so far about the future. I can understand we have some rumours in the press but it's nothing to do with the reality. "We are focused on our job, Charles is focused on the Sauber project, and the future will be discussed later on." McLaren’s former technical chief John Barnard made some pretty outspoken remarks ahead of the Austrian Grand Prix about his old team. On the back of the Woking-based outfit’s competitive struggles, Barnard suggested that so big was the change needed to turn things around that the whole company may not be able to survive. 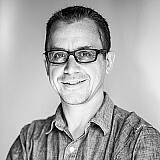 “They’ve had this matrix management system installed by probably [former boss] Martin Whitmarsh, and you’ve got to break that down,” Barnard said.